Company Profile－－Xi'an Tonglian International Trading Co., Ltd.
Company name Xi'an Tonglian International Trading Co., Ltd. 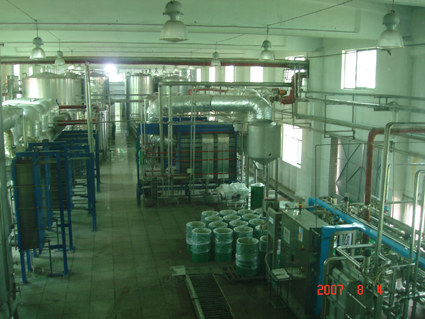 The main activities of Tonglian are on food as well as packaging solutions of foodstuff. 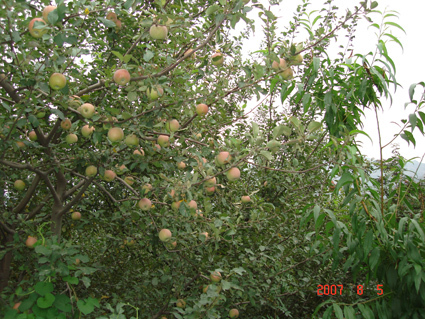 Our import service is mainly in various packaging solutions for fruit juice concentrate, puree and tomato paste. Meanwhile we are introducing fruit juice/puree which is a lackage in China from abroad. 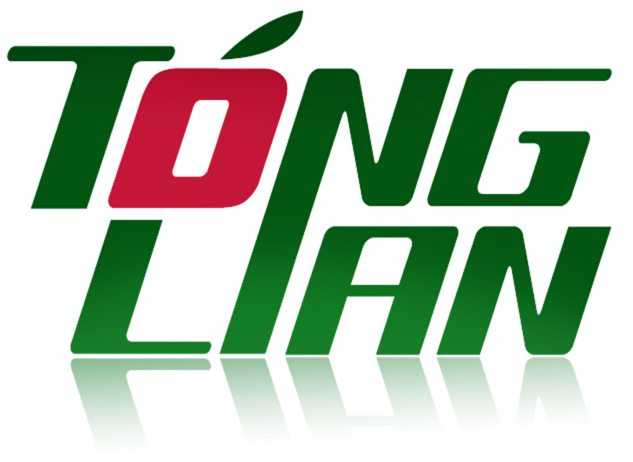 At the same time,Tonglian prides itself on its high standards of Quality, Service and Credit. We would like to welcome the opportunity to build a long-term relationship with home and abroad customer. Caution:****** indicates users firstly LOGIN,then refer to the detailed and complete information. Please LOGIN !